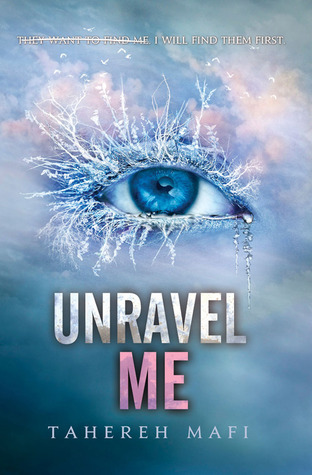 Presenting Shatter Me #2 Unravel Me by Tahereh Mafi. I seriously don't know why I waited so long to read this. The cover changes unsettled me a bit but thankfully i'm past all that now and finally have been to enjoy this series to its fullest. A right roller coaster of drama and the overflow on the emotions, Unravel Me truly unravels us. Juliette and Adam are hanging by a thread. They may have escaped from the compound and joined Omega Point but things are getting even more difficult for them. Juliette us learning to control her power and Adam is undergoing tests so that the people there can figure out why only he could touch her. But you can't forget that they both are going through a rough patch. With Juliette close to retreating back into her shell after being dealt with the truth and sweet Adam desperately wants to make things work but hot and alluring Warner is here and is becoming too much for them to handle if they aren't Juliette. Events of course happen with such ferocity that we just can't help but be swept away by Juliette's emotional state that is just everywhere. Living in isolation, then coming under the powers of the ruthless establishment and narrowly escaping to the good side, boyfriend trouble and unwanted attractions. 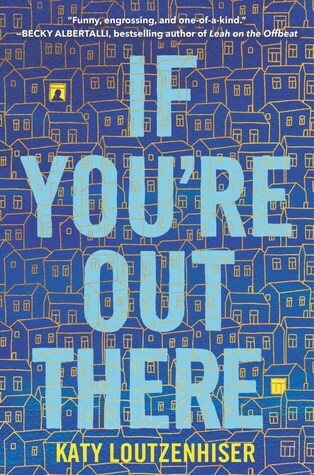 Juliette is battling one thing after another and Tahereh Mafi's colloquial yet uniquely lyrical prose is just the right tool to drive it home. We do see spurs of toughness from her and while that is strange to the frail and emotional Juliette, I like the tough Juliette much better. Kenji. The guy comes out of nowhere and wins us all over to his side. He is the comic relief when you least expect it. He is the only one courageous enough to face Juliette's temper tantrums head on. Cunning, rugged looks, his power of invisibility and his charm sets him apart from the crowd. 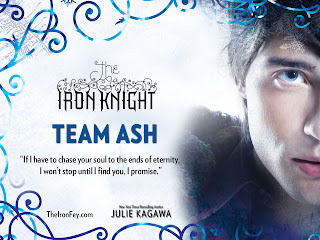 He of course becomes the best friend Juliette desperately needs and he is great in a fight. Adam and Warner. For Adam I can only say is that we saw very little of him here and I think I loved him in Shatter Me much better than in here. Seriously I am trying to hold onto the Team Adam cap here but it seems to be slipping by the minute. He is not the same as he was before and I miss the Adam we saw in book 1. Because it seems that Warner has swept us away. Adam...... Warner.... Adam....... Warner....... Warner........ DAMN SH** I think i'm leaning towards Warner right now. Not fair.... but of course Tahereh Mafi sure has a way with words that you just can't help but swoon. Intense with a truckload of drama. Unravel Me keeps us on tenterhooks anticipating every curve-ball thrown our way. At the end I think this way be one of the longest reviews I wrote but i'm all but spent.... A marvelous sequel ever produced. 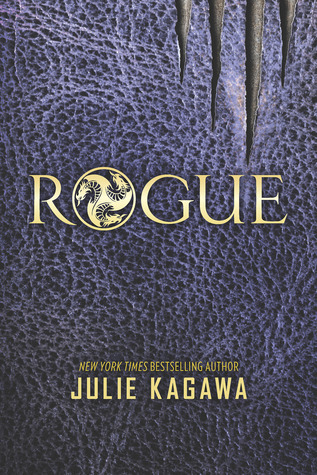 "A bomb shell of a heart stopping sequel"
I'm team Warner, too! I absolutely love this trilogy. I agree that Mafi's writing is unbelievable. Great review! I've read the first book and loved it by I never picked up the next one...I can't believe Warner becomes a love interest. 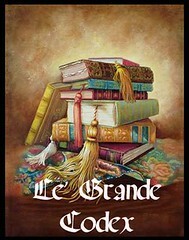 I think im going to re-read the first one then make my way through the series.Great review!